The Choir's bi-annual concert promises to be a real spectacle! 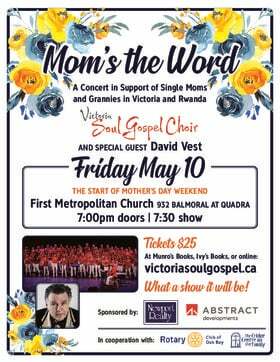 This show will feature the first-ever performance of The Chorus, and will include collaborations with Vox Humana Chamber Choir and David P. Smith. The Mini-Choir will as always open the concert. Proceeds from ticket sales will benefit the Inter-Cultural Association of Victoria. Victoria’s The Choir is a non-auditioned, community choir that sings all-original arrangements of pop, folk and indie music. What started as a small project based out of Larsen Music in early 2013 turned big in no time: 100 great people who love to sing their hearts out! 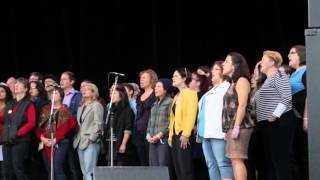 The Choir has had a string of very fun and successful concerts, and performances at Rifflandia 2014 through 2017, he 2017 Islands Folk Festival, and the 2015 Campbell Bay Music Festival. They've taken the stage with Fox Glove, Hank Pine, Adam Cohen, Kathryn Calder, Pharis and Jason Romero, Choir!Choir!Choir!, Aidan Knight and more. The Choir is directed by Marc Jenkins and accompanied by Erin Gray. 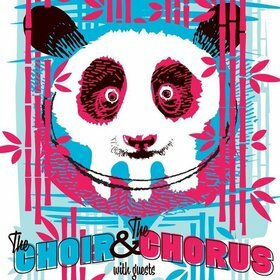 The Choir sings songs by Perfume Genius, Björk, David Bowie, Feist, The Kinks, They Might Be Giants, Radiohead, Gowan, and more! 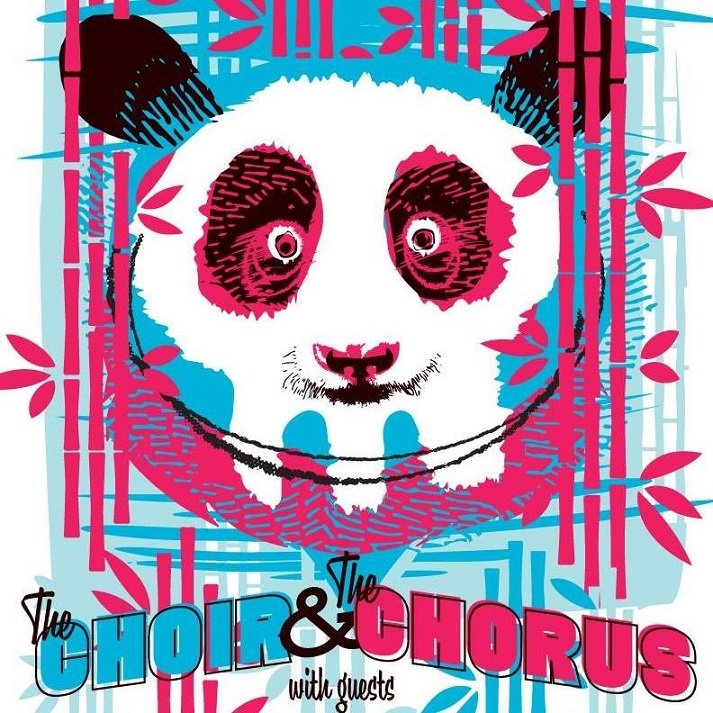 Victoria’s The Chorus is a non-auditioned, community choir that sings all-original arrangements of pop, folk and indie music. The Chorus was born in the fall of 2017 out of overwhelming demand for singers to join The Choir, and is quickly establishing their own identity. The Chorus is directed by Marc Jenkins and accompanied by Erin Gray, and sings songs by New Order, Beck, Lana Del Ray, U2 and more! Victoria, BC songwriter David P. Smith has been writing, performing, and recording since 1995. 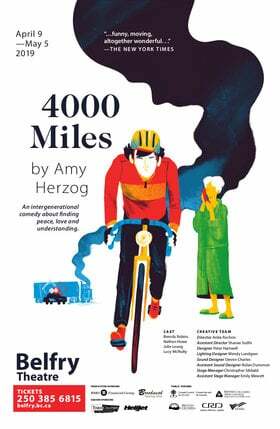 He is essentially a storyteller, his narratives visceral, sometimes hilarious, peering into darkness, stumbling into surreality, lurching back into the everyday, and occupying that honest spot where good C&W dwells. Musically and sonically he draws on everything from the raw emotion of hard-core country and rhythm and blues, to noise, to folk, to the forms dictated or suggested or discovered on the accordion or piano.